Pi Delta was founded on March 18, 2005 at Wake Forest University in Winston-Salem, NC. We've been around 14 years and going strong! Our chapter is a part of Delta Zeta Region 14. We currently have a total of 202 members in our chapter and our average GPA is 3.61! For the academic year Fall 2016 through Spring 2017 our chapter has donated 2593 service hours and $1141.00! The Pi Delta Chapter at Wake Forest University was recognized by the Office of Sustainability for the highest level of participation at 2017's Campus Beautification Day. This event involves members of the campus community volunteering their time and efforts to help beautify a portion of campus. The service event draws participation from active student organizations across campus. The Pi Delta Chapter not only had the highest representation of all Wake Forest Greek organizations, but also of all student organizations and Wake Forest departments. "As a member of a Greek organization myself," said Ally Hellenga, Communication and Events Coordinator, Office of Sustainability at Wake Forest University, "it gives me great pride to see fellow Greek women taking such an active role in supporting campus sustainability and service efforts. The positive attitudes, diligence, and commitment to serving the Wake Forest community exemplified by the women of Delta Zeta is truly unparalleled." 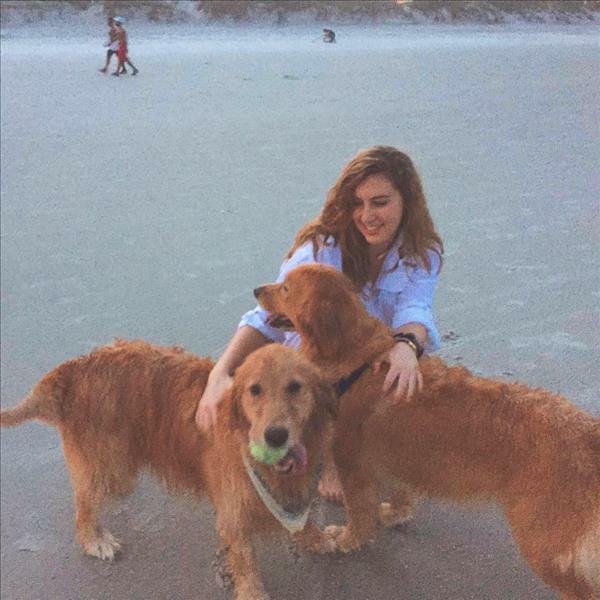 Amanda Howard, Panhellenic Delegate in the Pi Delta Chapter, is a sophomore at Wake Forest University. Amanda has increased chapter involvement in Panhellenic events and Pi Delta has received multiple letters from fellow panhellenic organizations on campus thanking the chapter for its support and involvement. Amanda was named Forsyth County Animal Shelter Best Volunteer. Pi Delta has supported the the local animal shelter by volunteering on a regular basis. 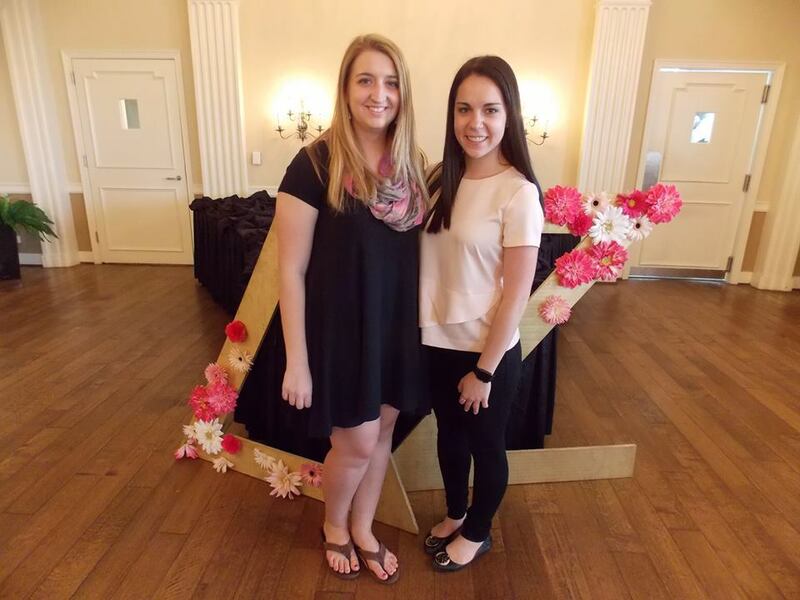 Amanda spoke with Samantha Moorin, Vice President of Programs and Guard, recently, to discuss her role as Panhellenic Delegate and her volunteer work. "I have always been a huge fan of Greek life," said Amanda. "I love the opportunities it provides for women to get involved in the community, leadership and in other organizations on campus. As Panhellenic Delegate for my chapter, I’ve been lucky to not only represent Delta Zeta at the Panhellenic Council every week, but to bring opportunities for involvement back to the chapter. I really enjoy talking about all the amazing things our chapter is doing, as well as getting our members involved in Panhellenic Council events. In addition, I like to think that a sorority can do a lot on its own, but they are stronger together, so informing our chapter about the activities of other sororities and telling the Council about our own events is something that has been rewarding for me." Amanda devotion to animals is evident as she spoke about her work with the Humane Society. "I spend a lot of time at the Forsyth County Humane Society, which has become really important to me. I grew up with two spoiled rotten Golden Retrievers; however, not all dogs are so lucky. "Walking into the Humane Society and seeing dogs whose owners simply dropped them off or dogs who were found on the street, all of them freaked out by the loud environment and concrete box they find themselves in, is heartbreaking. The Humane Society does a fantastic job of keeping the dogs and cats as comfortable as possible. It is a no-kill shelter that takes in animals from high-kill shelters. However, the experience is still stressful and scary for all the animals, so for me volunteering every week, cuddling with the dogs, taking them on walks, throwing the ball, and showing them off to families is something I really enjoy. By far though, the best part of all is seeing a dog that you really love find its forever home." JaneClaire Choate Jacobi, Wake Forest - Pi Delta, represents Delta Zeta on the newly formed Greek Alumni Advisory Board at Wake Forest University in Winston-Salem, North Carolina. A collaborative effort between Wake Forest’s Office of Alumni Engagement and the Division of Campus Life, the advisory board aims to serve as a bridge between alumni and the University in order to educate alumni about fraternity and sorority life today and to positively influence the student experience. The board also wants to support and strengthen the role of chapter advisors, as the university recognizes chapters with strong advisers tend to make better decisions. 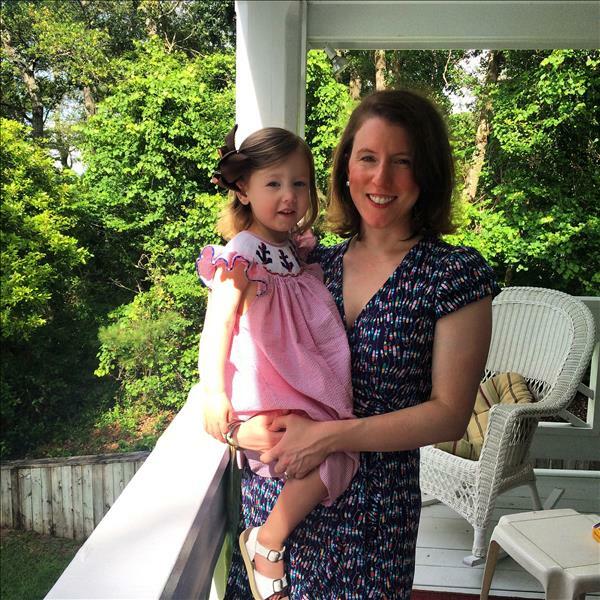 JaneClaire Jacobi, class of 2005, of Charlotte, North Carolina, is one of two dozen alumni chosen from a representation of fraternity and sorority organizations across the years. The Pi Delta Chapter has achieved consistent academic success at Wake Forest University. In the past two years, Pi Delta has developed a "Faculty of the Month" recognition program to recognize faculty in the Wake Forest community who have significantly influenced its members. "This program is unique to our chapter on Wake Forest's campus and allows us to establish relationships with our professors and thank them for helping us to achieve our goals and succeed academically," said Jaime Spruce, President. "We have them to thank for our chapter's incredible GPA of 3.522 during the past Fall semester, which includes over half of the chapter making the Dean's list. "Our chapter has seen so many benefits of this recognition program, as well as a positive change in the faculty's perception of Greek life on our campus," Jaime continued. "In the 2015-2016 school year, 17 influential professors were nominated for the Pi Delta Faculty of the Month award. At the end of the school year, we hosted our second annual Academic Reception, where all of the nominees were invited to socialize with our chapter and be appreciated for the impact they have had on our academic careers."